As usual at this time of year, Jonathan and Gary sit down to discuss the beginning of the awards season, and in particular the recently announced Nebula finalists and the fact that the Hugo nominations remain open for another couple of weeks. Needless to say, this leads off in various directions about whether there is really more first-rate short fiction these days, or merely a broader range of venues, a more diverse pool of editors, or perhaps even more specialized readerships. We also touch upon the comparative virtues and disadvantages of text files vs PDFs vs Kindle, and the sometimes challenging logistics of convention attendance. We also strongly urge everyone to seek out not only online venues, but print magazines before finalizing their Hugo votes. S. Qiouyi Li's "Mother Tongue" from Asimov's. 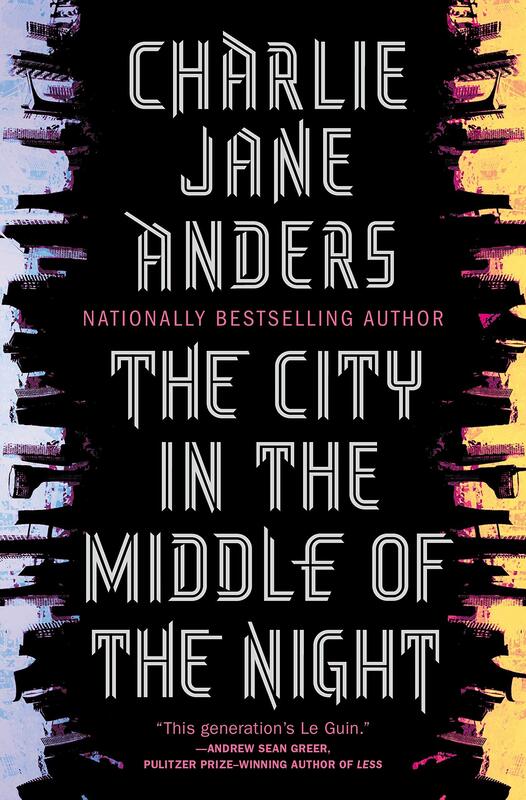 Charlie Jane Anders joins Jonathan and Gary to discuss her second novel, The City in the Middle of the Night, which will be in shops during the coming week. Her powerful and engaging new novel follows her award-winning debut, All the Birds in the Sky, and we chat about following that novel, her hopes for the new book, and much more. As always, our thanks to Charlie Jane for taking the time to talk to us. We hope you enjoy the episode and the shorter format. We'll have a new episode out soon. This week, as part of Coode Street's experimental trio of shorter episodes, Clarkesworld publisher Neil Clarke joins Jonathan and Gary to discuss the state of short fiction in 2018. How is the field doing artistically? How is to doing in publishing terms? Should we be optimistic or pessimistic? We take half an hour to talk about all this, trends in the field and more. 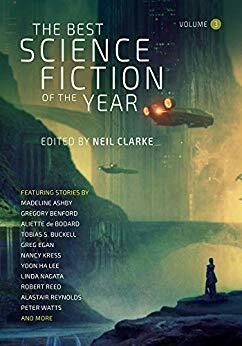 The fourth volume of Neil's The Best Science Fiction and Fantasy of Year will be out in July. This episode is our more-or-less annual discussion with Locus magazine’s editor-in-chief Liza Groen Trombi, with whom we chat about the Recommended Reading List which appears each February in the magazine’s Year In Review issue. How is the list compiled, who contributes to it, and perhaps most important of all, what’s it for? How does it differ from other "best of the year" lists? What does it tell us about the current state of the field, and where it’s going? We touch upon not only the major novels in SFF, but also about first novels, YA, collections, nonfiction, and the various categories of short fiction. Plus, we corner Liza to talk a bit about her own favourites from the year. 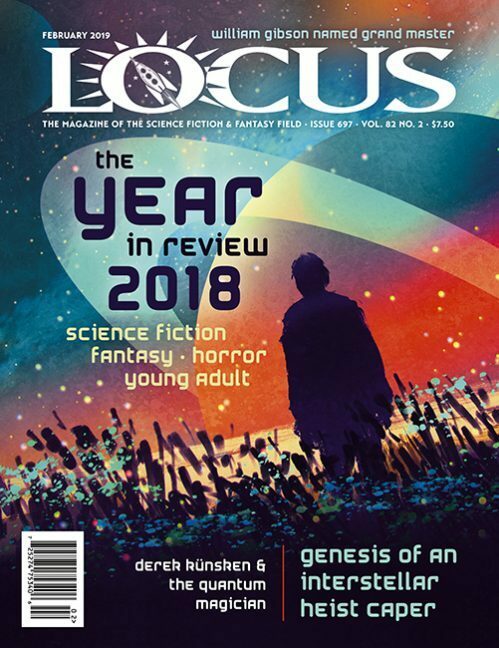 You can buy a copy of the February issue of Locus, check out the Recommended Reading List, and vote in the Locus Awards. Our thanks to Liza for making time to talk to us. As always we hope you enjoy the episode.